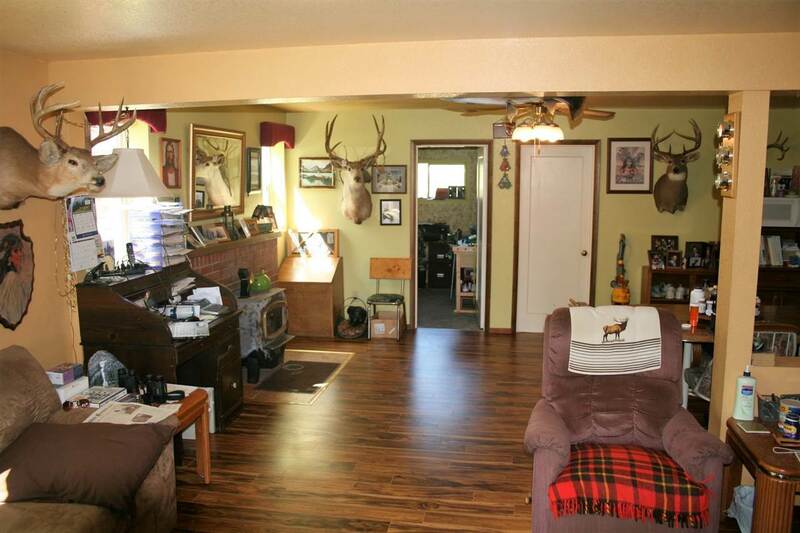 Gorgeous Property! 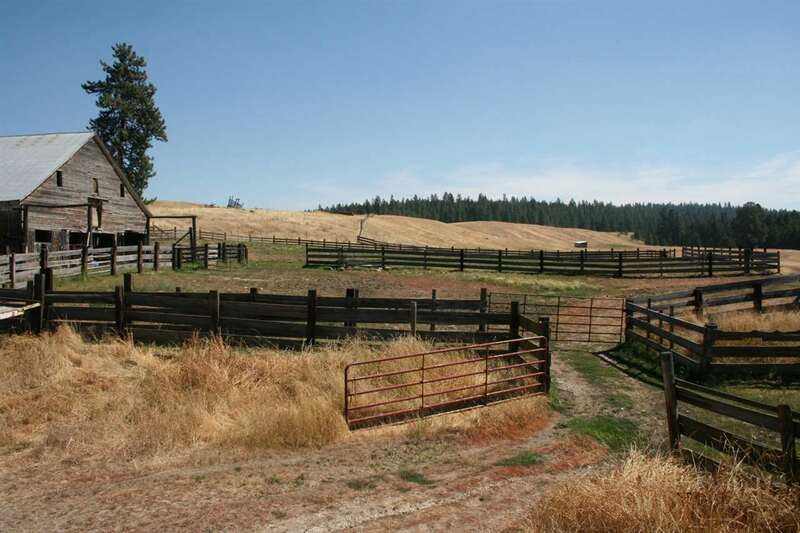 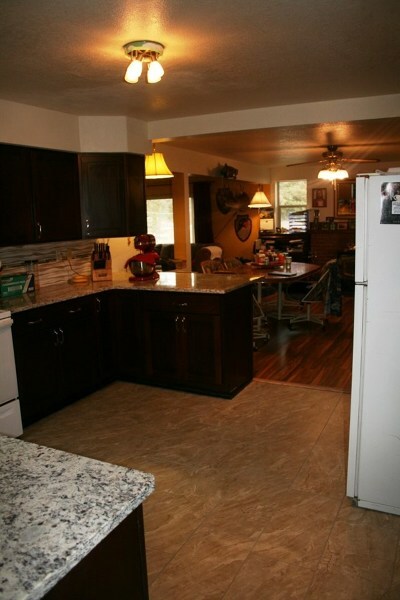 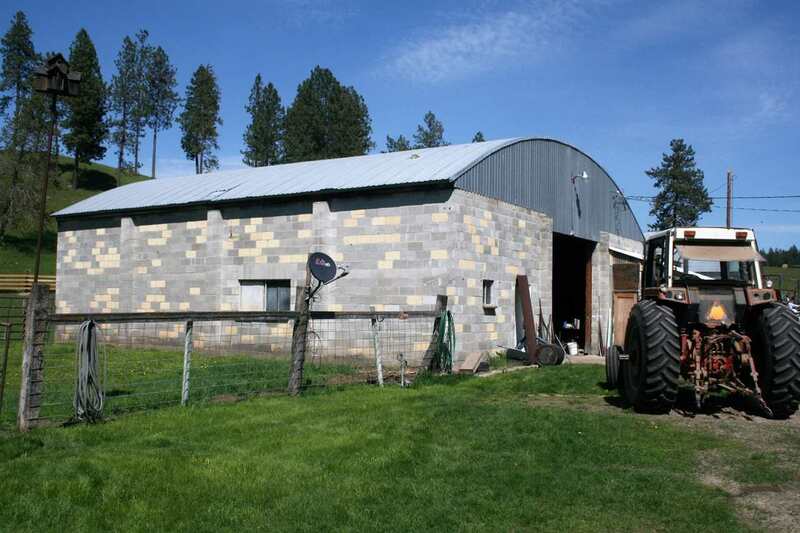 146 Acres with very comfortable 2018 remodeled home with granite countertops, open living area- huge barn, shop (50&apos; x 40&apos;) machine shed (36&apos; x 20&apos;), corrals and fenced pastures, rolling grasslands prefect for horse set-up. 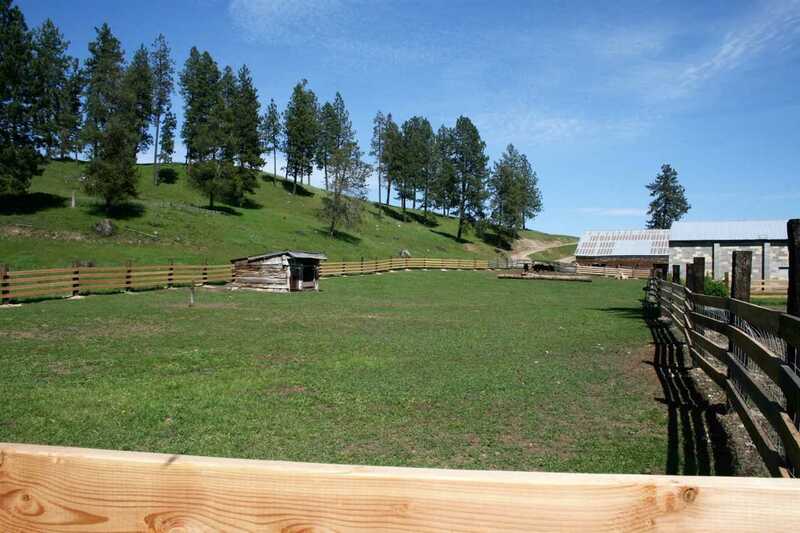 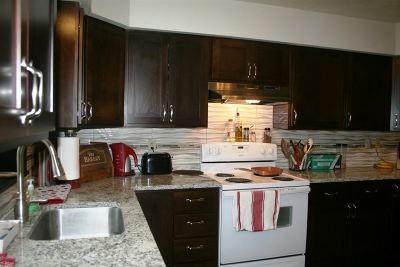 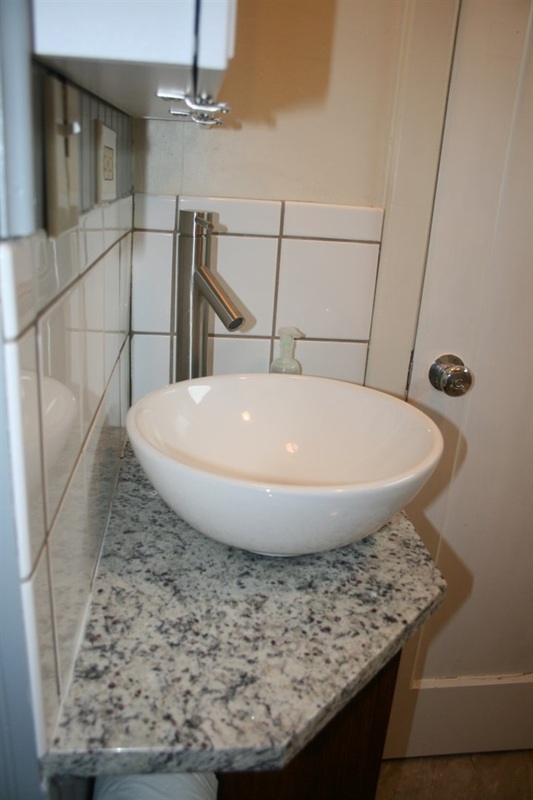 Beautiful area plenty of room for recreational activities! 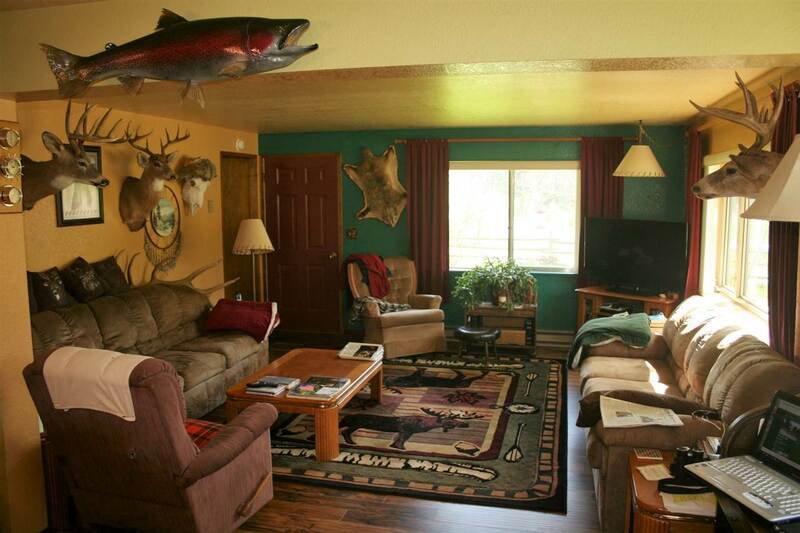 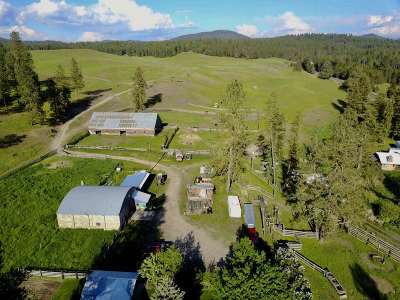 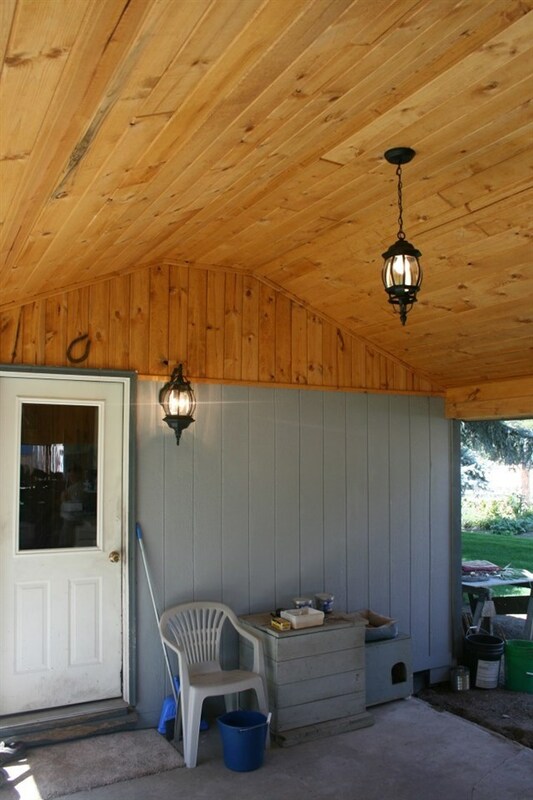 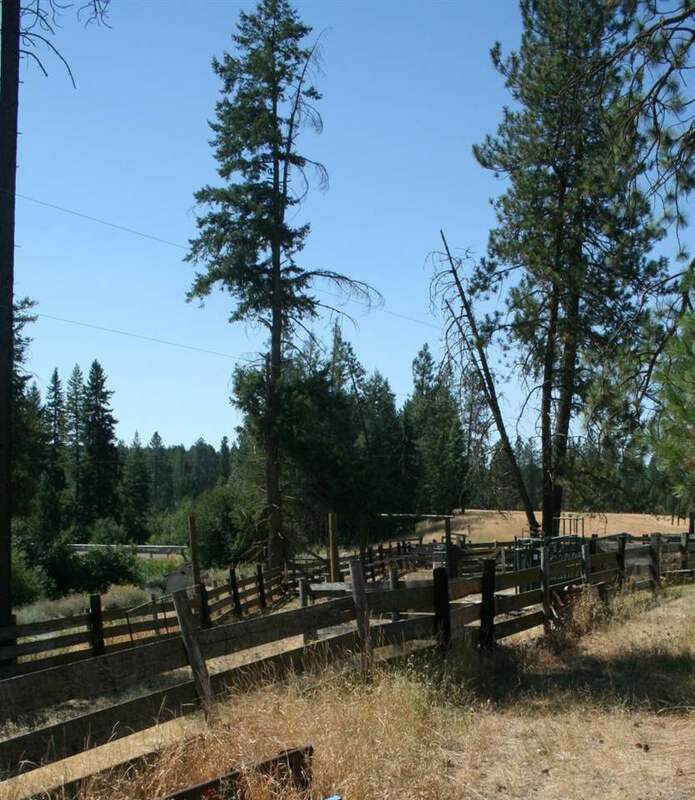 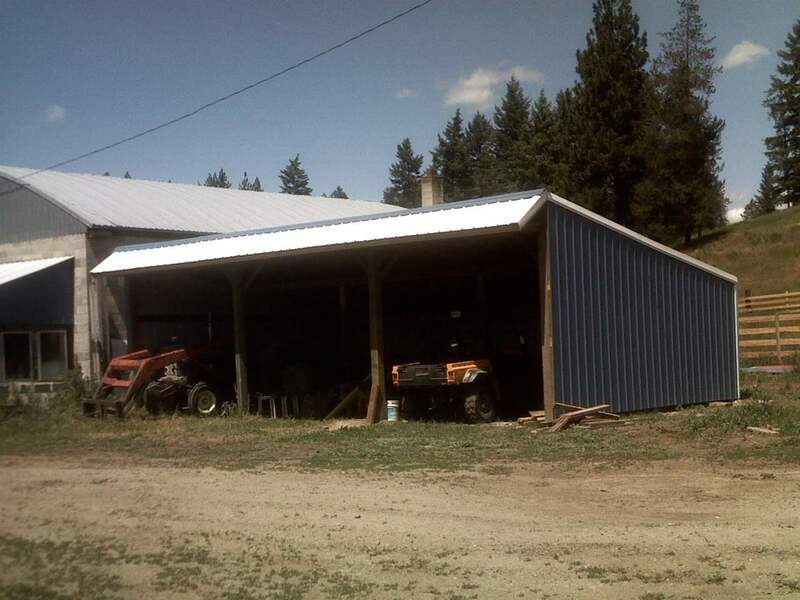 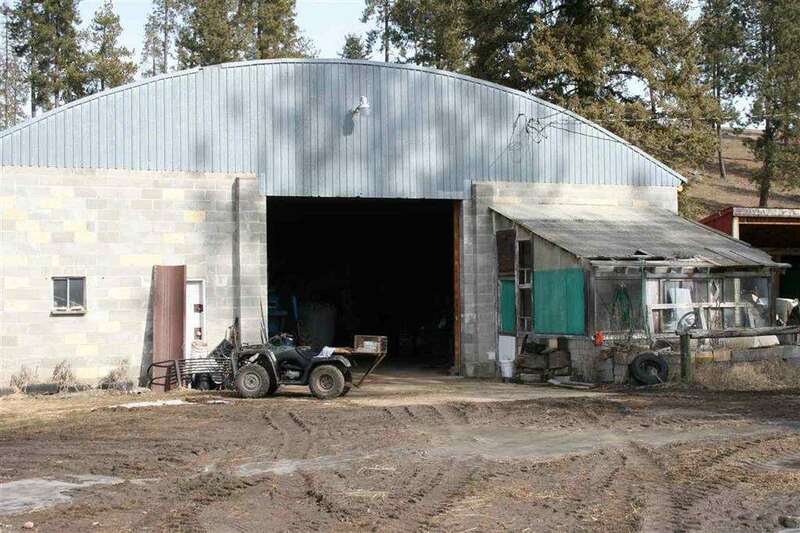 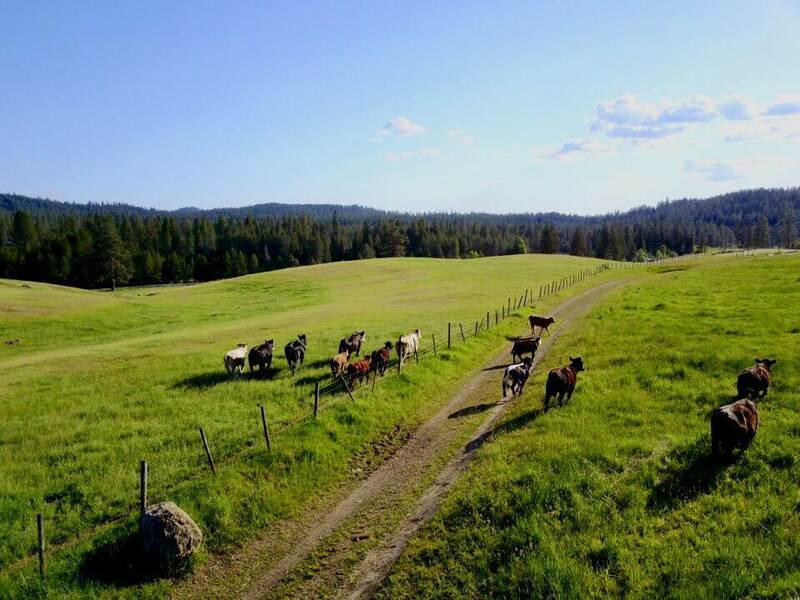 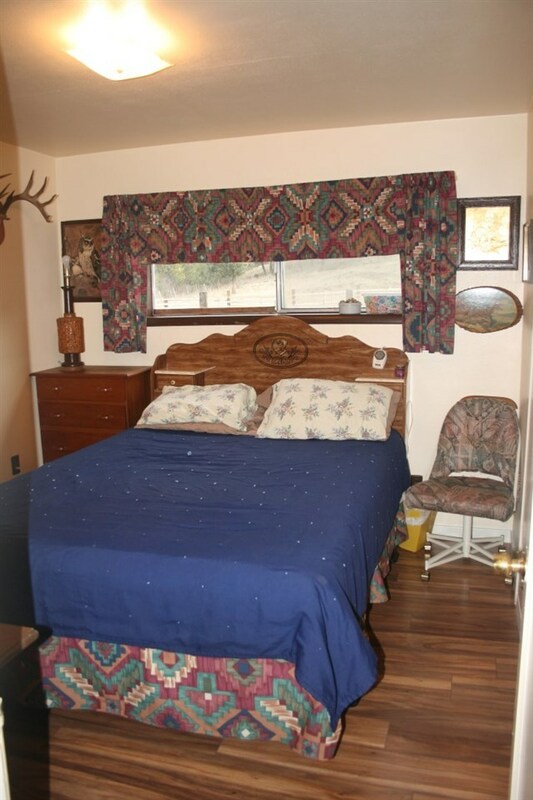 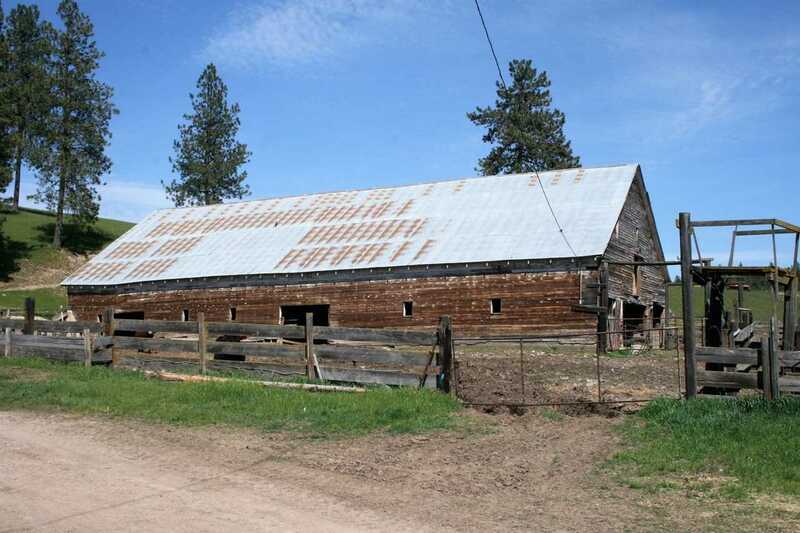 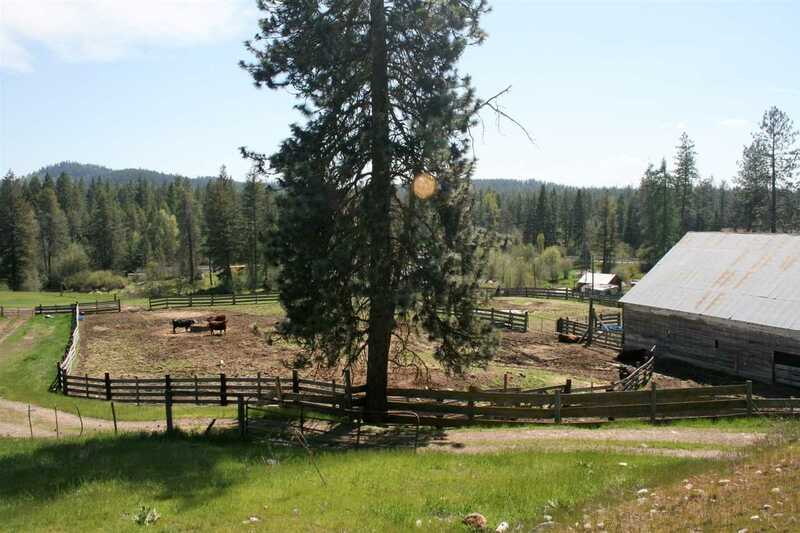 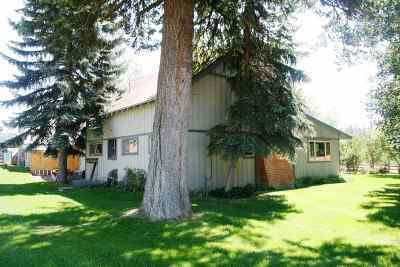 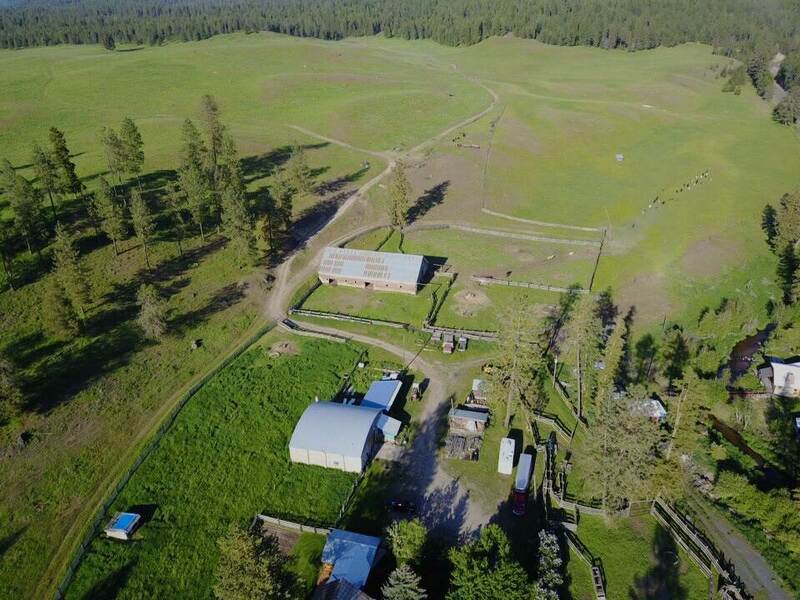 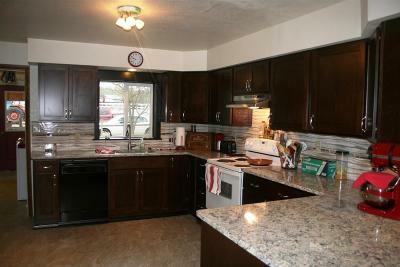 Stevens County location just minutes to Loon Lake and Hwy 395. Paved County Rd.